Available from December 11-26, 2016 from St. Maarten for $63,000 a week plus expenses. 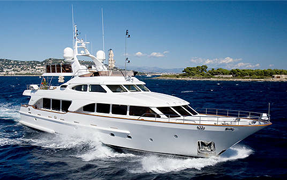 With an exterior designed by Tim Heywood and interior by Andrew Winch, the 99′ Benetti JAZZ cannot fail to impress. 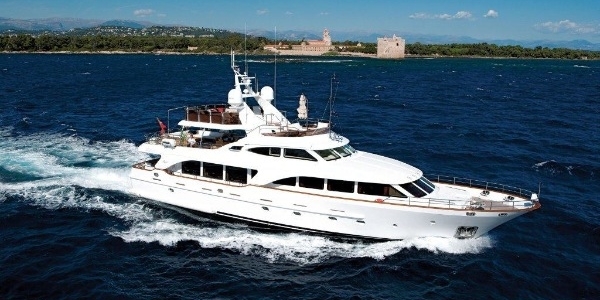 She boasts huge volumes and an array of water toys to keep even the most active charter guests entertained. Based in St. Maarten and available for all locations in the Caribbean.